This is the fifth track of Dr. Leonard Horowitz's Solfeggio Eclectica Album. The following chart provides information regarding the indications for this frequency therapy recording. This track follows the third chakra therapy track titled "Free Will Power." That composition is the fourth track of the album. The fourth track is recorded in the Solfeggio frequencies of 396Hz and its harmonic 528Hz, and is presented in biaural arrangement. This is the most loving and nurturing sound and color 528nm greenish-yellow. Bees buzz at 528Hz making honey from 528nm colored light energizing chlorophyll that feeds you oxygen. The O2 itself resonates this Solfeggio frequency. You can always rely on 528 to deliver healing, as seen throughout nature. 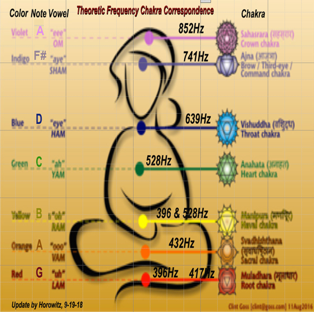 This frequency touches your central spiritual energy vortex. This spiraling energy center of greenish-yellow LOVE light reconnects your body-mind to your soul and spirit. This is your central correspondence channel to the Universal Creator. This is your soul’s central guiding intelligence—pure LOVE. 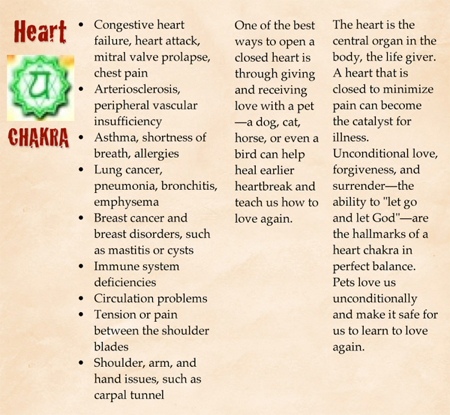 Love, joy, faith, and bravery are central values emanating from this heart chakra. Click the button below to add the Bee in LOVE - Heart Chakra Therapy - Solfeggio 528Hz (Mp3) to your wish list.